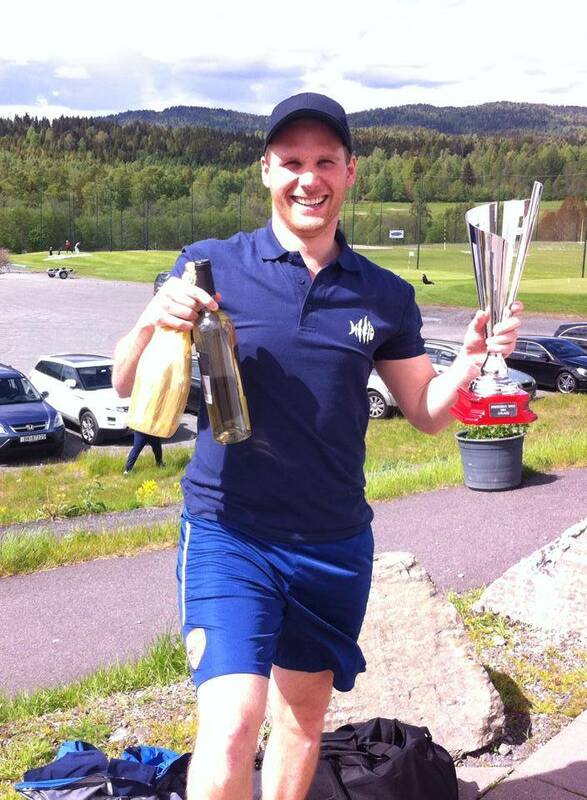 The fourth stage of the 2017 European Footgolf Tour will be in Norway this weekend. A new course is waiting for some of the best players in the world. The Norwegian Espen Enevold won the last two EFT-tournaments on home soil in 2015 and 2016. Lack of practice because of a new addition to his family, may hinder Enevold’s attempts of a “hat-trick” as well as the tournament being held on a new course. “The Krokhol Golf Club has a 2750-metre long footgolf course which is par 72. I think it is loveable and players will enjoy it and the course is in the best shape ever. 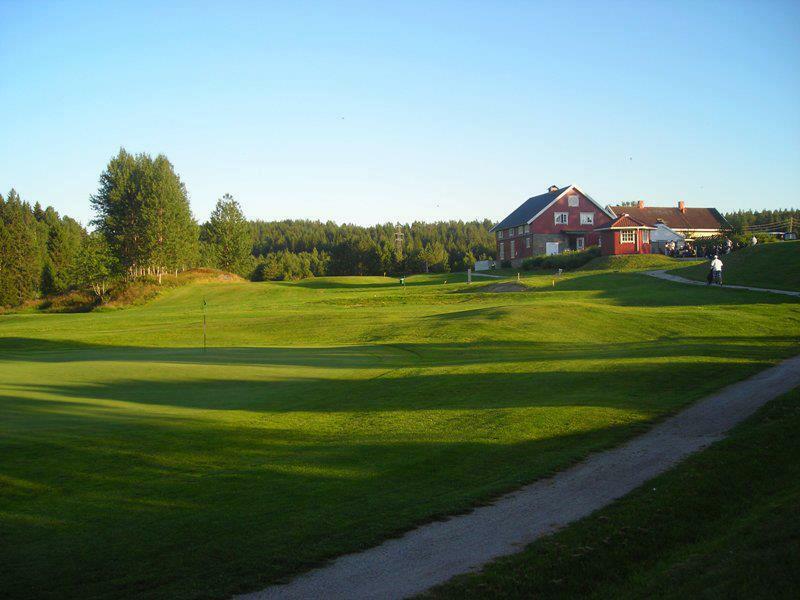 Now the tournament is in June, not in May, and we expect 20-25 degrees for the weekend” said Lasse Eriksen organizer, president of the Norwegian federation. Registration ends today, but it seems there will be more than 70 players in Norway this weekend. 1 Reply to "New course, same winner?" Good luck to my son Owen. It’s his first event aboard. And on his 17th birthday.